So you want to play with a Pixie? This page provides a guide to Pixie and related kits in a table format. 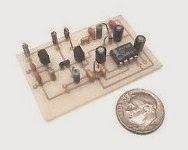 These are simplistic single-band transceivers which are fun to build, yet they perform well enough to be used, although with some effort, for real contacts. 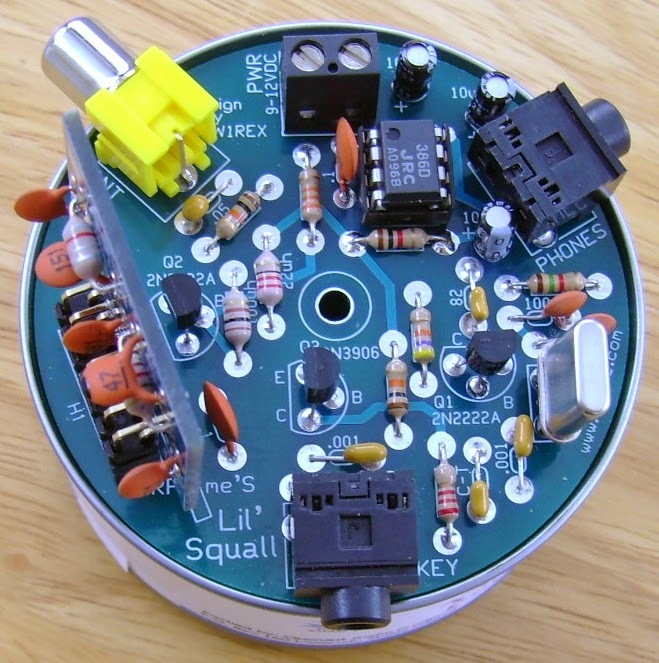 The idea of using the power amplifier transistor as a mixer seems to come from George Burt - GM3OXX - whose five transistor FOXX was described in 1983 in SPRAT. 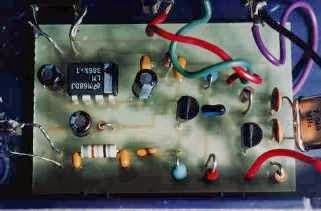 The basic design of the oscillator, PA/mixer and the simple keying has been more or less unchanged since RV3GM - Oleg Borodin - described the four transistor Micro-80 in 1992 in SPRAT. 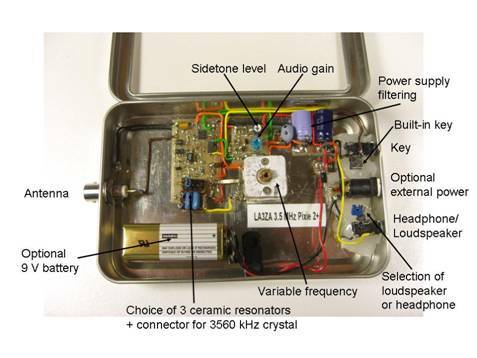 Later the Pixie 2 by WA6BOY replaced two of those transistors with the LM386 audio amplifier (QRPp 1995). Most later versions are variants of these designs. Kit from QRPme, $35.00 Micro80D. 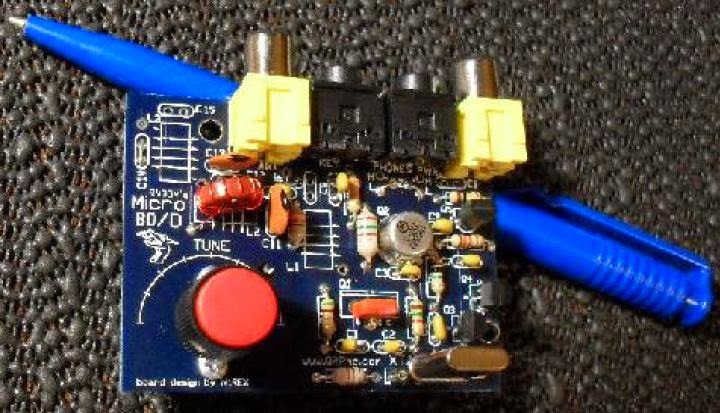 Updated version with choice of high or low impedance headphone, polyvaricon tuning cap and board mounted connectors, 80 m.
Kit from HSC Electronic Supply, $14.95 For 80 and 40 m.
Kit from QRPme, $40.00 Lil Squall Transceiver ][. Several components and the output low pass filter are on sockets. 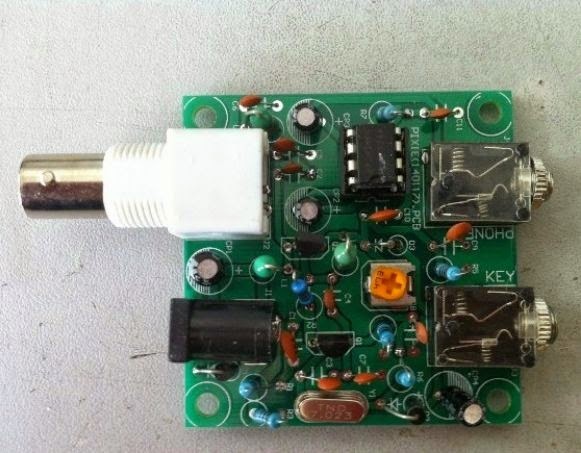 Comes with a crystal for 40 m.
Ali Express Ham QRP DIY Kit Shack 40 m, $15.07 40 m version. Tuning pot for VXO. Radi0kit, £22.00 Enhanced Pixie2 which comes in 80, 40 and 20 m versions. 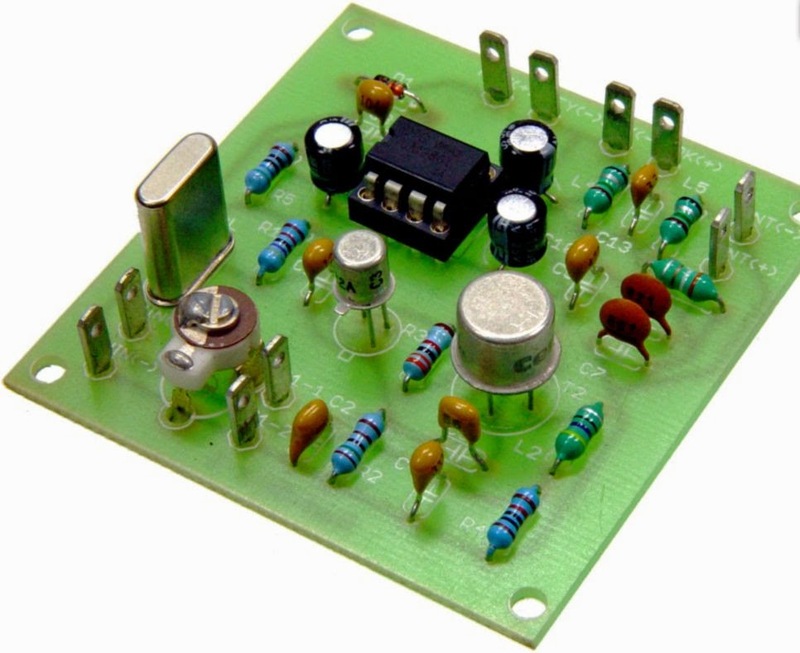 Judging from the PCB layout it has an improved pin 7 muting circuit. What can we say to characterize these designs? One the one hand they are very simple to build and get to work. One the other hand they are also simple in the sense that they do not always perform very well. Therefore I don't think I would recommend them to any novice ham. It takes some understanding of frequency offsets and sidebands in order to make real contacts. But many have had great fun with this minimalist transceiver which in its basic version puts out some 2-300 mW. And it encourages experimentation and modifications. Also, it should be remembered that it isn't really necessary to get a kit, as the Pixie 2 is quite simple to build from scratch also. I did that myself. The original designs and many variants and modifications are documented in the Pixie file document of SPRAT. There are many, many more clever modifications out there and I have my share on this blog also. To sort out and link to all the other pages is too daunting a task, so therefore I have focused on kits here. Finally I wouldn't be surprised if the table is incomplete so I would appreciate comments if you think that something is missing. Sverre Holm, LA3ZA, is a regular contributor to AmateurRadio.com and writes from Norway. Contact him at [email protected].